IS POP REALLY SUCH A DIRTY WORD? We know what you’ve been thinking… Gosh – they’ve dropped off the planet!? And while yes, it would appear that we’ve been lost for days, it’s certainly not been our fault. Given a hectic little European schedule over the Christmas/New Year period, we’re hooked up to the world wide web via Britain’s T-Mobile. Sadly, T-Mobile has classified anything on ‘blogger’ as ‘explicit content’ and we’ve been trying desperately to rectify the situation for the last four days – near on impossible when you’re in the depths of country Britain. So our apologies – but we’re still here, we still love you and there’s a post or three being prepared as we speak. 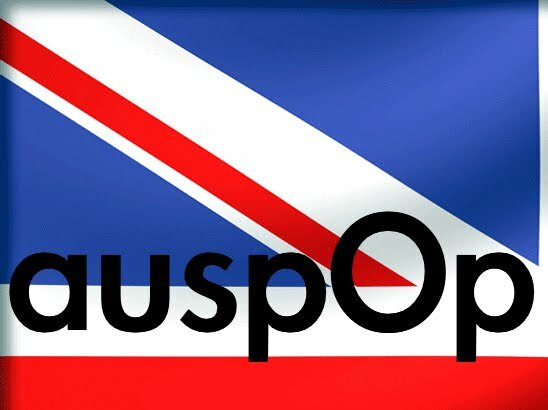 So glad to see you back auspOp. I have been pining for you. Clicking in several times a day and only finding your last post from Monday. No wonder I haven’t see you guys updating Auspop.I was beginning to worry if you guys went on a vacation for good!